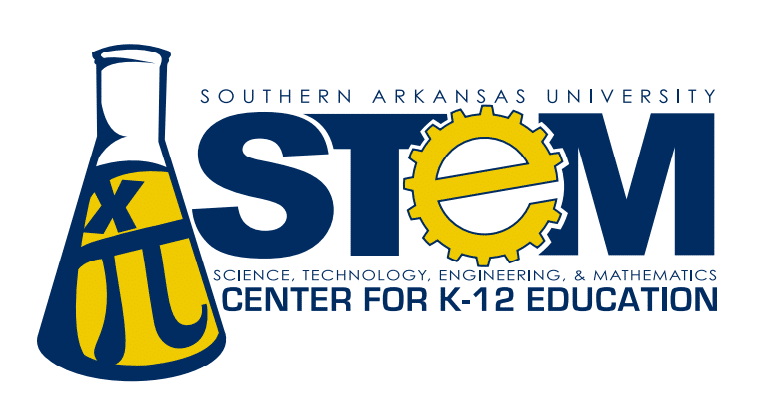 The SAU STEM Center for K-12 Education is housed in the College of Science and Engineering at Southern Arkansas University. 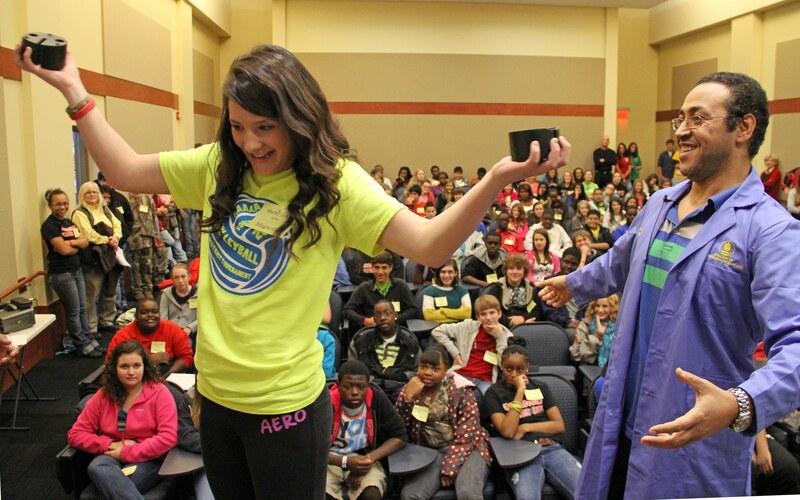 The STEM acronym stands for Science, Technology, Engineering, and Mathematics. The mission and objective of the SAU STEM Center is to provide assistance for K-12 STEM teachers in our region with assistance in their classrooms, in their districts, and to provide professional development workshops in our Center. The STEM Center has the following equipment available that can be used by trained teachers in our region on a temporary basis. SAU has allocated over 6000 square feet of laboratory and classroom space for the STEM Center in Childs Hall on the SAU campus. Our space is divided into three teaching laboratories, one chemical preparation/research laboratory, a computer classroom, office space and teacher-equipment storage. The SAU STEM Center is working in collaboration with the SAU Educational Renewal Zone (ERZ) and the South Central and Southwestern Educational Cooperatives. The staff of the SAU STEM Center currently includes a Math Specialist, a Science Specialist and a University Director. The specialists are provided through an annual grant from the Arkansas Department of Education and the Arkansas STEM Coalition. The SAU STEM Center for K-12 Education welcomes school districts and other state agencies to work with us for professional development and model teaching activities in our center and at your location. The STEM Center encompasses the entire first floor of Childs Hall.